 Murder Point Oyster Co is a family owned business committed to bringing you the best oysters Love can craft. For the last five generations we have made a living working the natural resources of the Gulf of Mexico. 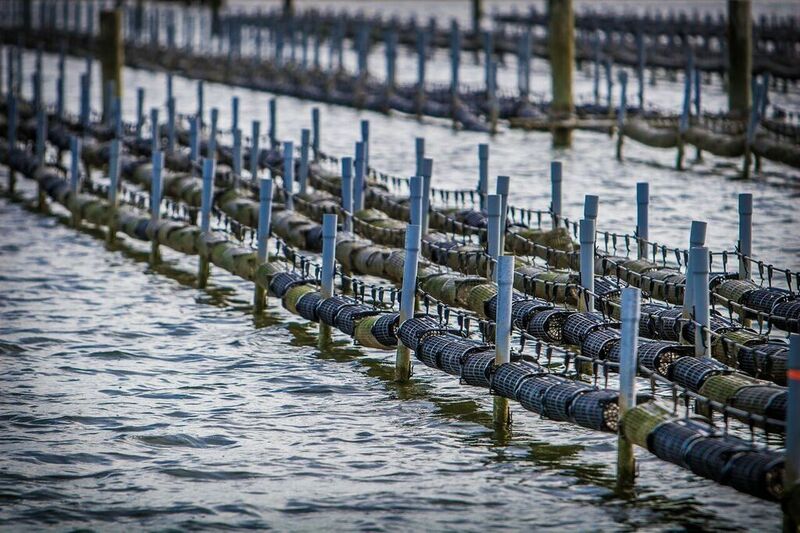 From catching shrimp or fish to raising Love crafted oysters our experience on the water allows us to be the best at what we do. Now we get to share that passion with you.